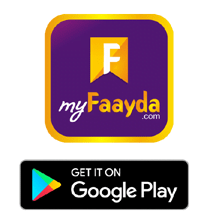 myfaayda brings for you something tasty! Now Just grab 100% Cashback Rs. 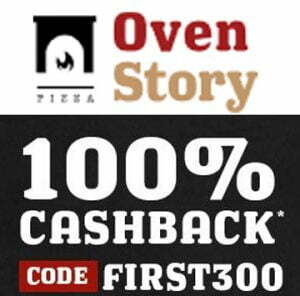 300 on Pizza & More at OvenStory! there is lots more in Menu check out!